Finding a job as a felon can be hard, frustrating and downright miserable at times. Our organization, Help For Felons is here to support felons by providing information about jobs and other felon related issues. In the below article we will answer the question; does Walgreens hire felons? Short Answer: Yes, Walgreens will hire felons. It is important to keep in mind that they will not hire all felons. As with most companies it is difficult to give a defined black and white answers as to whether walgreens hires felons or not. The good news is that walgreens will not outright deny your application just because you have a felony. Walgreens will take each application on a case by case basis. Some of the things that will be considered are as follows. Was the felony violent or nonviolent? It is very important that you are honest and upfront about your past felony conviction. Walgreens will, 100% guaranteed run a background check on you. As you can see you have a chance at getting a job at walgreens as a felon but you will need to be prepared to explain your past. Be upfront and explain that you are not that person anymore, why you will be an asset to walgreens and what other skills you have above and beyond what your job duties require. 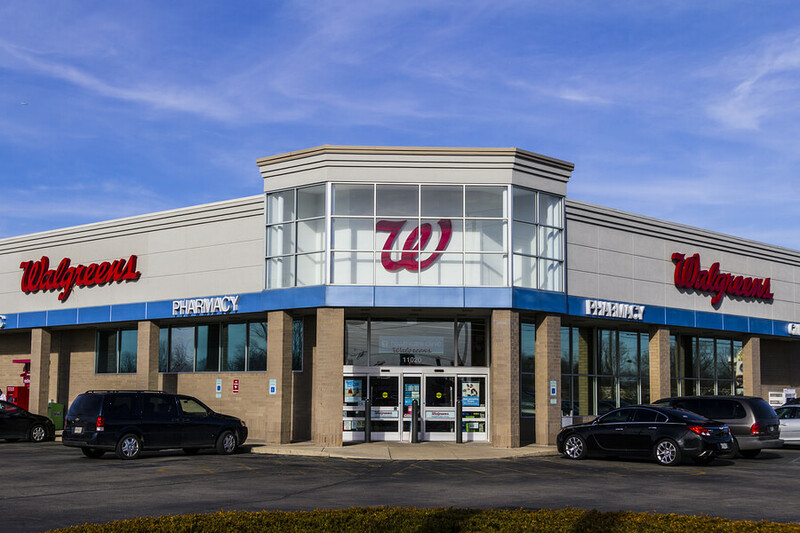 You can find and apply for jobs with Walgreens here.